Detroit-born drummer Henry Conerway III has been fueling some of the most extraordinary voices on the New York jazz scene. An in-demand sideman, he’s been accompanying artists like Jazzmeia Horn, Marcus Printup and Freddy Cole; now he is preparing to release his debut record as a leader With Pride For Dignity. 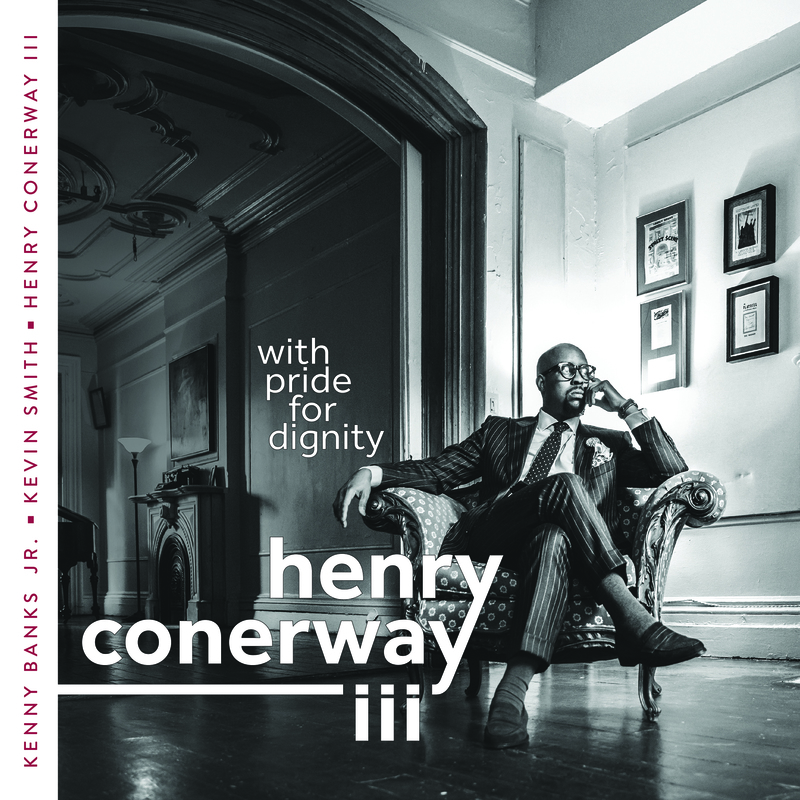 See Henry Conerway III’s trio debut With Pride For Dignity for its release concert at Dizzy’s Club Coca-Cola Sept. 4.